The Esec 2100 sD PPPplus is the only real Two-in-One Die Bonder on the market. 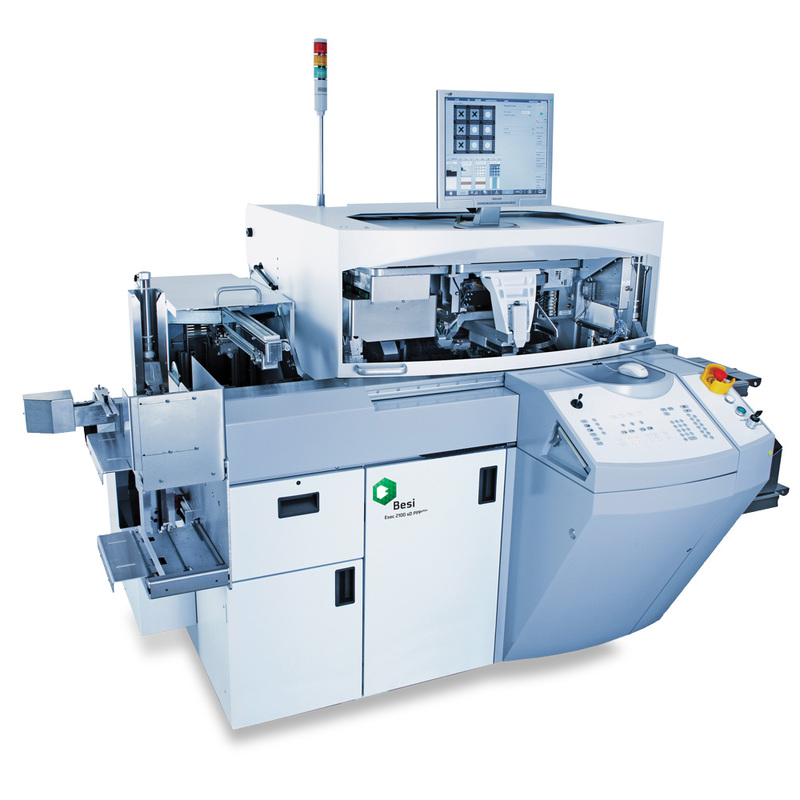 Its instant switching capability between parallel and standard production mode guarantees to produce always highest quality at lowest cost per die placement. Special handling and operating aspects of stacked die are incorporated in the revolutionary machine concept. Further redefining Stacked Die Bonding. For your benefit.